Our Top Teams Earn $200,000+! And Ready to Assist You! Now offering a great sign on bonus with paid time off for Qualified Drivers. Call Marlo @ 616.877.1106 to learn about the full details! We are an award-winning company and have been family owned since day one. 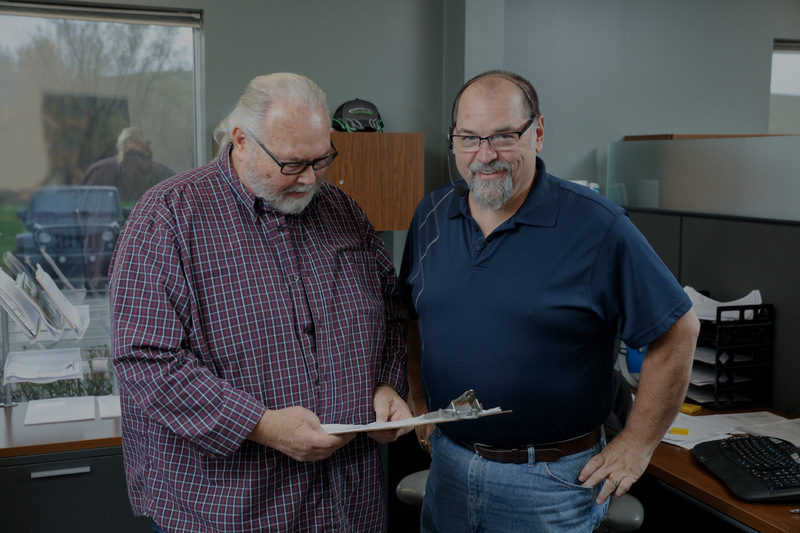 What started as a small owner-operator fleet, has transformed into a top-rated transportation company. 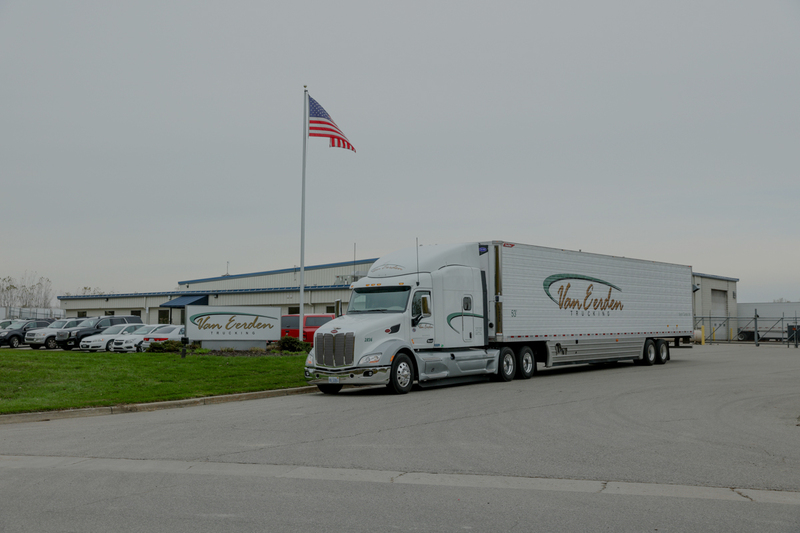 We have over 150 tractors, 300 trailers and 48 state Contract and Common Carrier Authority. 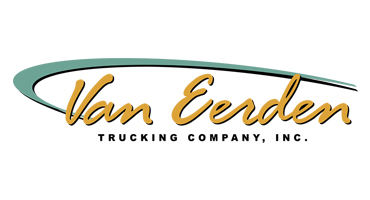 Find out why more than 200 drivers call Van Eerden home! Am I qualified to Drive for Van Eerden? We look for career minded professional drivers that take pride in exceeding customer expectations. We offer top weekly pay for our drivers. 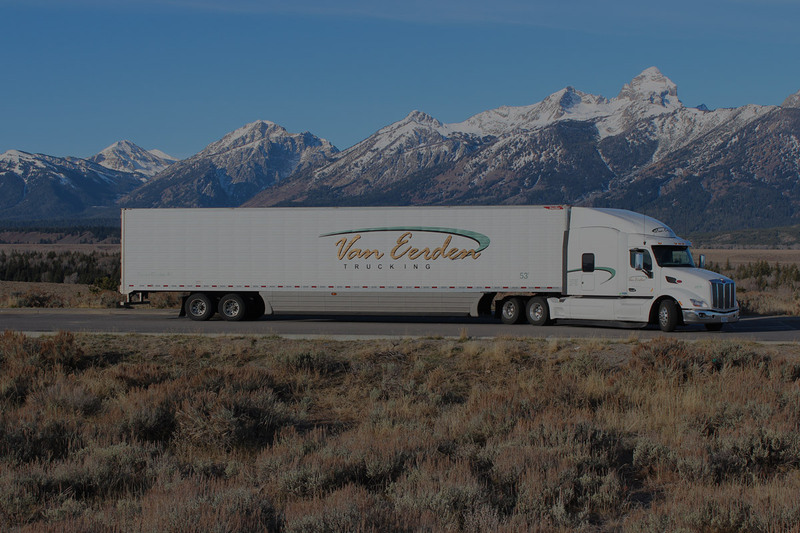 They average $76,000 annual total compensation and our top 10 drivers earn over $94,000 per year! 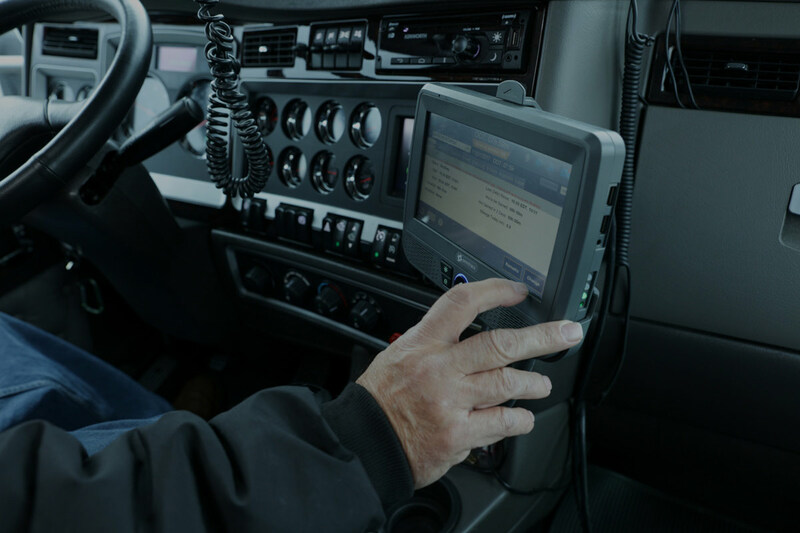 We pride ourselves in the quality of equipment we provide our drivers. 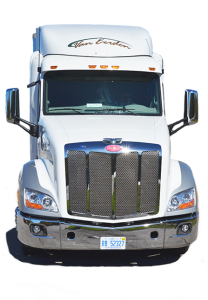 We operate Kenworth and Peterbuilt tractors that are under 3 years old equipped with all the latest driver amenities. 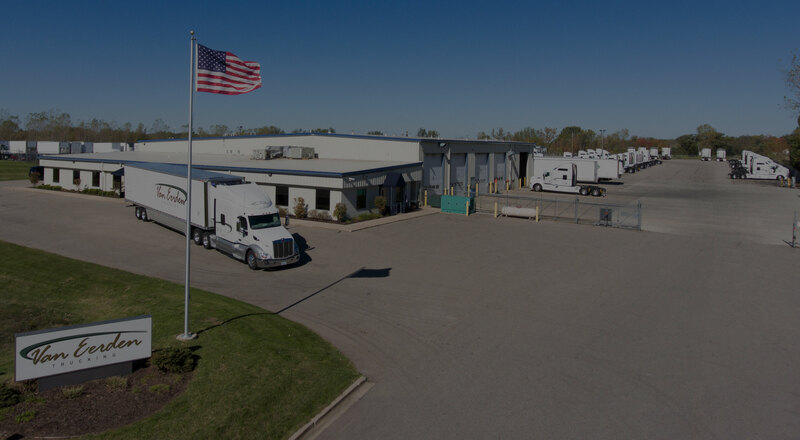 If you live in the following locations you are in our hiring area: Michigan, Washington, Florida, Areas of Mid to Southern California, Areas of North West Indiana, Most Areas of Illinois Also the I80 & I40 Corridors. In addition to top pay, we also offer our drivers multiple additional bonuses, paid vacation, benefit packages, and a 401K. Our Drivers Love Trucking With Us! Good support people in customer service, HR, dispatch and the garage. Everyone is helpful. I was never treated as well at any other driving jobs. Plenty of miles very little down time. Time off when you need it. Friendly atmosphere. They keep us rolling with very minimal down time. Everyone know us by our name not our truck number. Top notch shop, we very seldom break down but when we do the shop is always on it! Excellent mechanics! Dispatch that is honest. Regular schedule as a team and home every week. Great for family life. Great pay and benefits. New equipment. Any time I’ve had a family emergency dispatch has got me or my team-mate to an airport or home. Love it here because of the people and the equipment. They keep me busy and the pay is very good! Want to hear from a recruiter? Request a call back using the quick apply form below! Site Contents © Van Eerden Trucking Co.